Please provide us with your email address and a quick message. One of our team members will be in contact with you soon. Headquartered in Northern Virginia, eWorthy Technology Solutions is comprised of a team of seasoned IT professionals with a track record of delivering positive results and achieving consistent customer satisfaction. 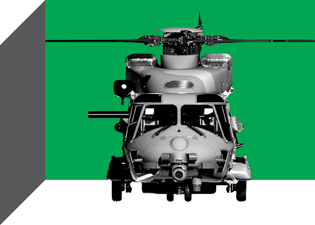 By providing mission critical technology solutions, we understand our reputation is on the line every day. We are constantly at work on our primary goal – to be recognized as a trusted provider of innovative, reliable, and cost effective IT solutions.